Bodybuilding.com isn’t just for bodybuilders. It’s for cyclists, yogis, obstacle racers, parents, athletes, or anyone who wants help achieving their fitness goals. With more than 1.1 million unique visitors daily, Bodybuilding.com is the world's most-visited fitness site and the #1 online retailer of supplements. 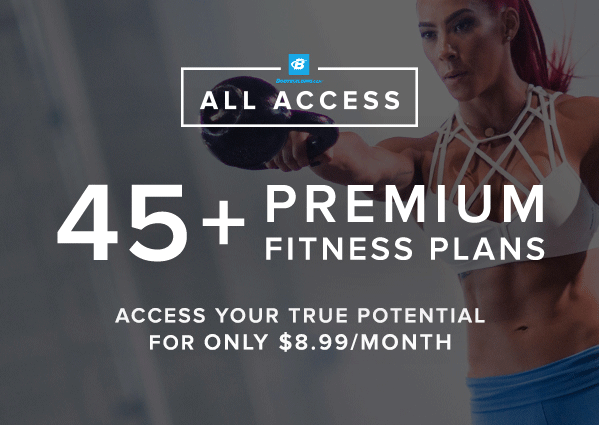 All Access is our subscription service that gives users access to exclusive content, including more than 45 expert-designed fitness plans. Plans include daily workouts, recipes, video instruction, apps, and more! 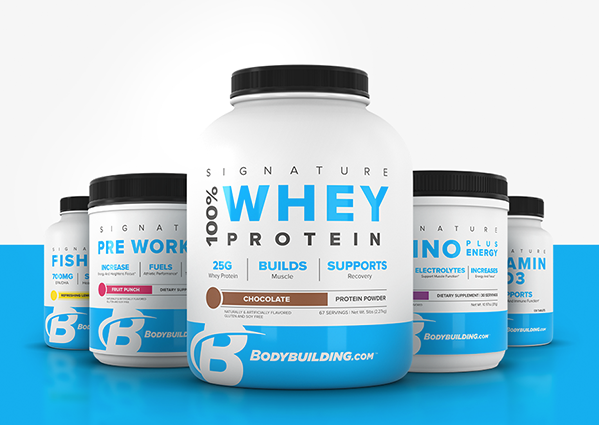 Every product in our Bodybuilding.com Signature line of supplements is transparent, filler-free, and formulated with effective doses of research-backed ingredients. We’ve always got amazing deals on everything you need for your fit life! Shop for must-haves like protein, vitamins, healthy snacks, and apparel. Keep up with the latest in working out, nutrition, supplementation, and motivation. 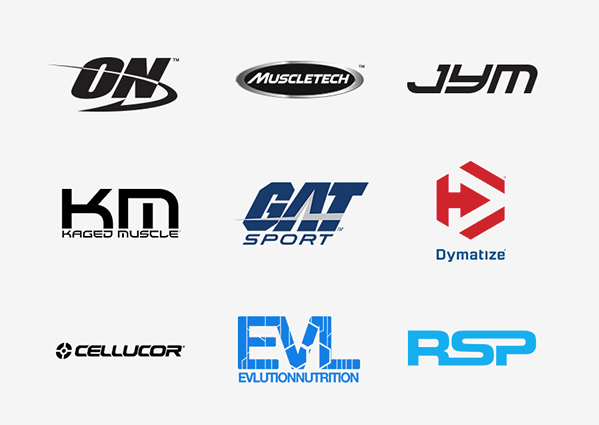 It’s all created by experts and backed by real science. Sign up for our weekly emails for a heads-up on our biggest sales, newest articles, exciting contests, and more!